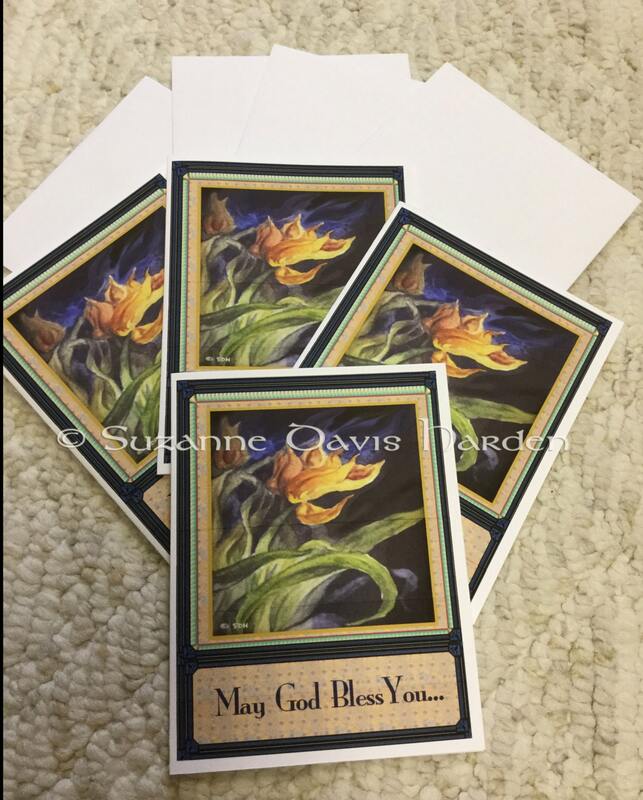 Floral Comforting Greeting Card Set of Four Greeting Cards and Matching Envelopes. 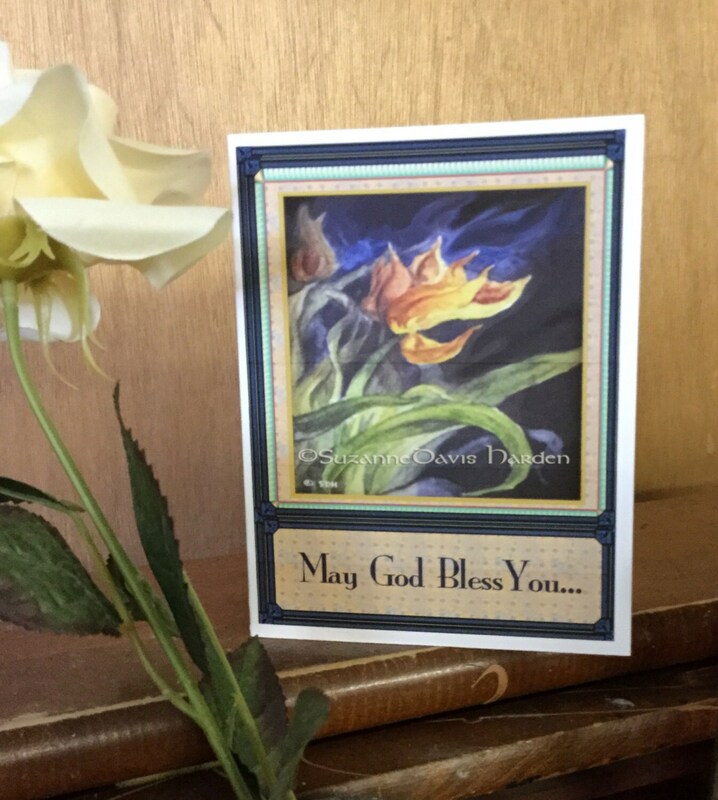 This is the perfect card to have on hand when someone you know is sick and you want to send them an extra special, handmade encouraging "Get Well Card." These cards have a much more personal touch to them than the mass produced cards you find in large retail stores for I designed, created, and printed them myself. 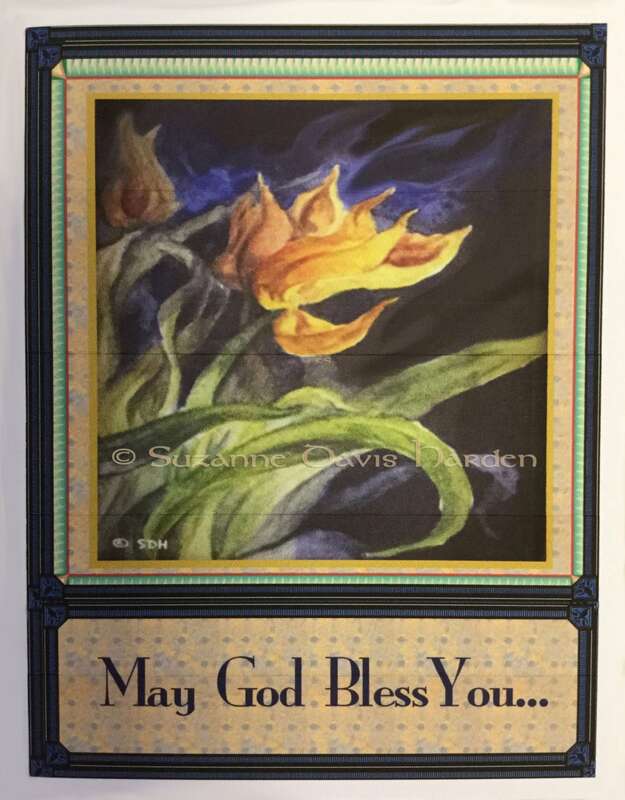 Each Floral Comforting Card features the text “God Bless You” printed on the cover below a print of one of my original watercolor floral paintings. 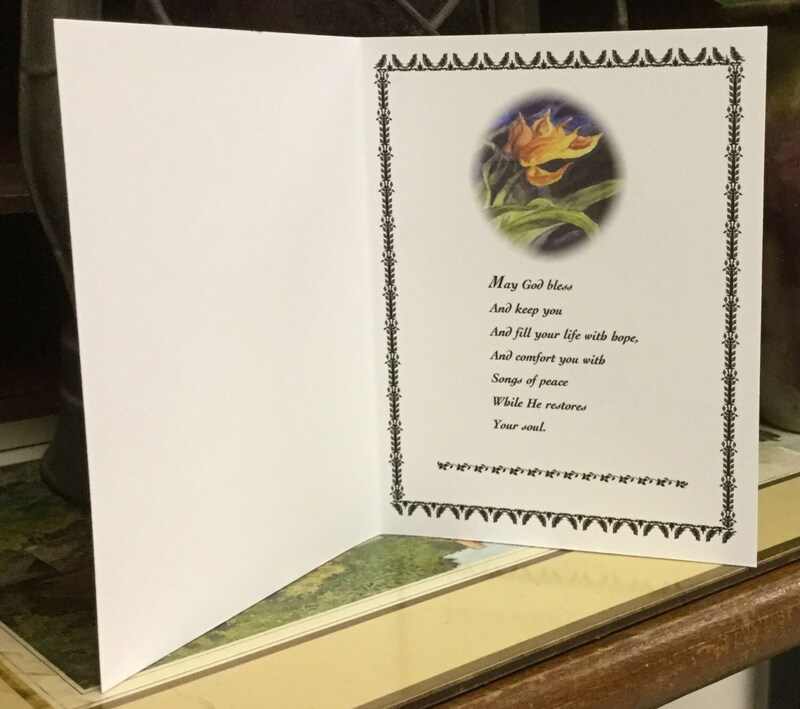 Each of these special handmade cards are sure to encourage those you send one to. 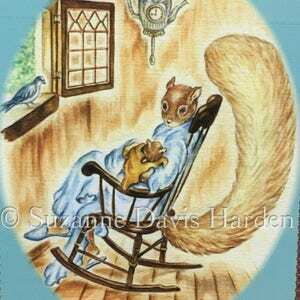 The cards measure 5 ½” x 4 ¼ “ and are printed on quality archival card stock with environmentally friendly, archival inks. 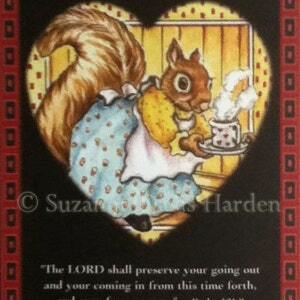 The Comforting Card set includes 4 cards and 4 matching envelopes. 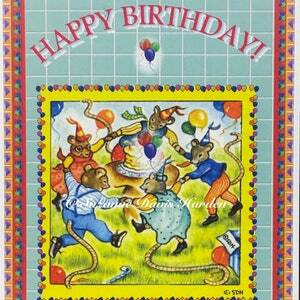 The cards and envelopes come packaged in protective plastic sleeves. 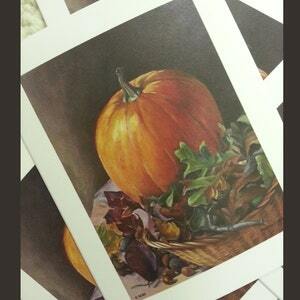 My cards are watermarked in the photos but your purchased cards will not be watermarked. I ship the Card sets via USPS First Class Mail in rigid protective mailers to prevent the cards from getting bent or damaged in the mail.